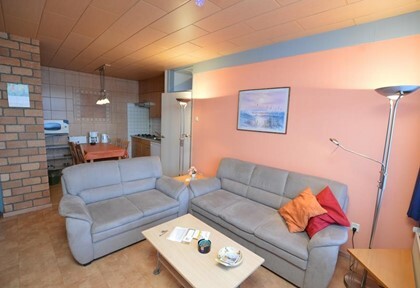 For 2 to 5 persons in small complexes, with a balcony or terrace. 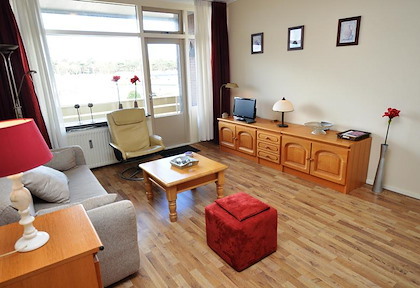 The apartments are attractive and completely furnished. 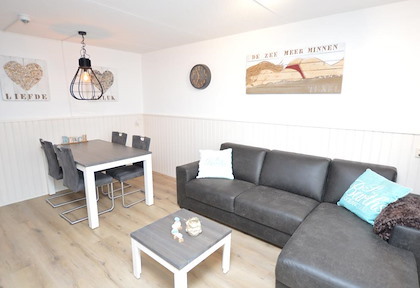 Do you enjoy small town hospitality and the beach? 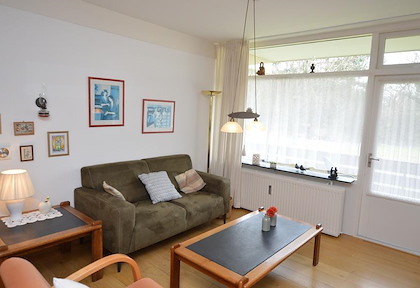 Then please choose a complex at De Koog. 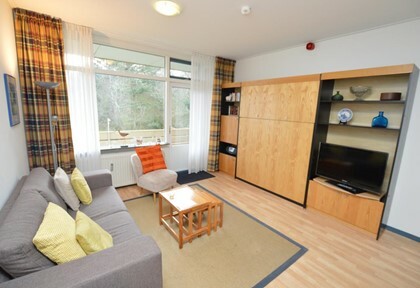 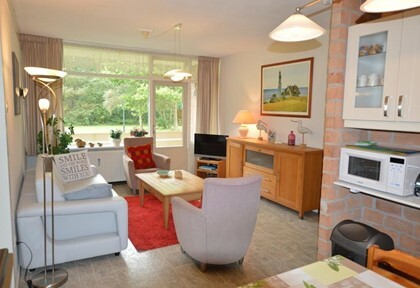 For those who love peace and quiet, the apartments at the forest edge are ideal. 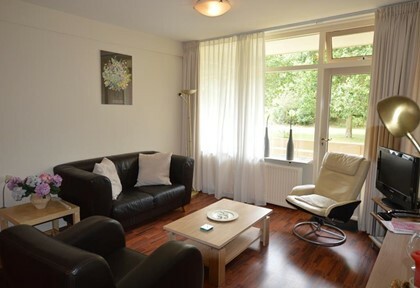 Be directly within nature! 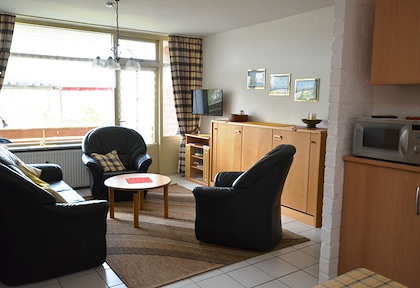 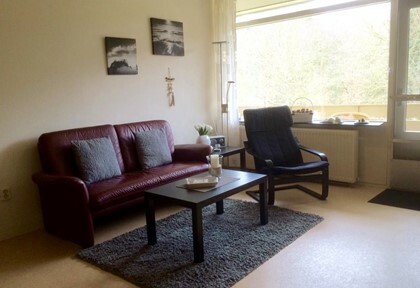 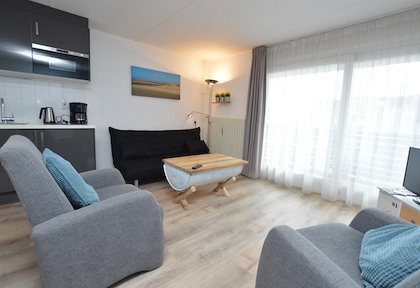 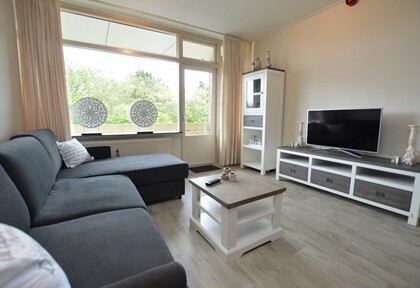 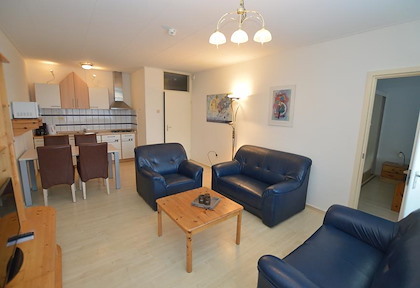 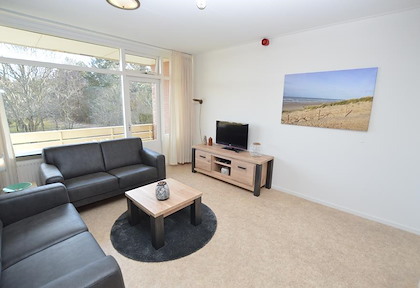 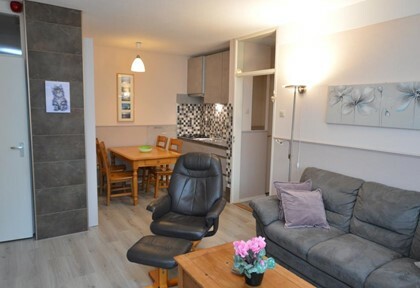 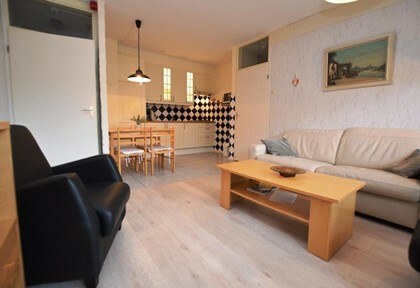 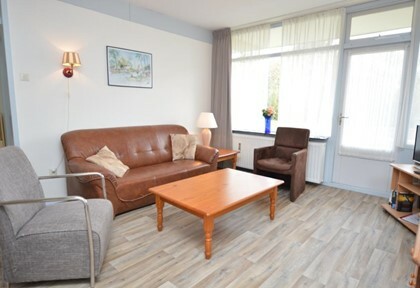 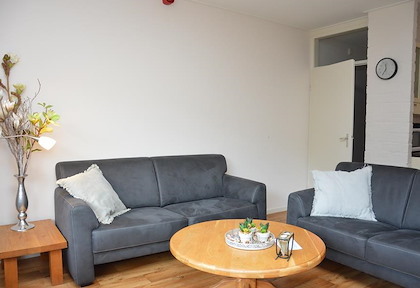 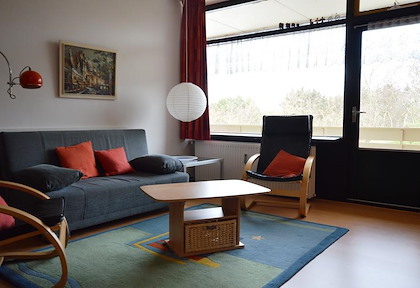 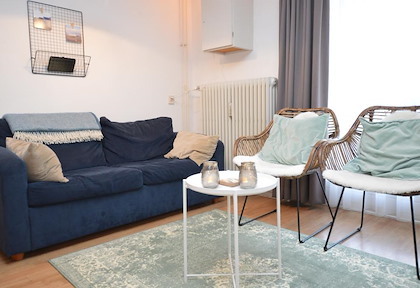 This apartment is very centrally situated in De Koog, on walking distance from the beach and the centre of the village. 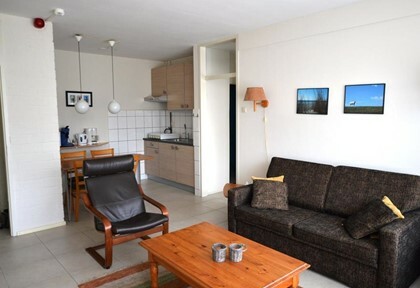 The apartment is situated on the first floor and has its own balcony.